First West of England Managing Director, James Freeman, has never been one to walk away from a challenge. 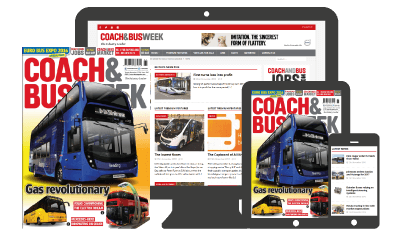 A National Bus Company graduate trainee, his long and diverse career dates back to the 1970s and has given him a breadth and depth of experience that few in the industry can match. 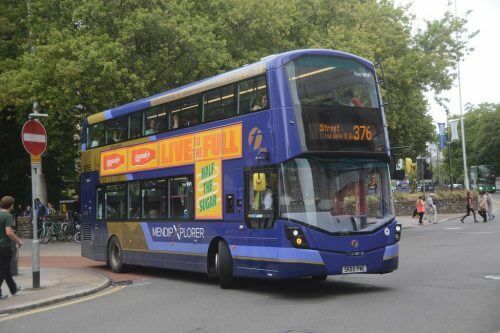 Born in Bath, he chose to relinquish the top job at Reading Buses (see panel) to take up his current Bristol-based role because he wanted to make a difference to the bus company he’d grown up with. Three years on, the general year-on-year passenger increase is between 6 and 9%. “Bristol is a very complex city with challenges,” explained James. “It’s a bohemian kind of place. I think there are probably more cycles used on the Gloucester Road than anywhere apart from London. The average number setting off northbound during the evening peak is around 50 per traffic light cycle. This is a part of the world where people care about their environment and also have high expectations. “What I found when I first came to what was First Bristol & West of England in 2014 was a company that was a bit dispirited. The brand was tarnished. The public always seemed to think the worst of us and sadly, often still do although we continue to work to change that.